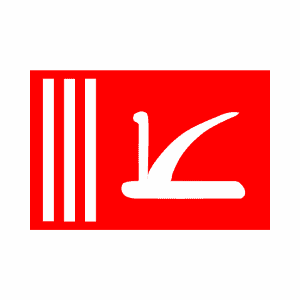 The Jammu and Kashmir People’s Democratic Party is a political party in Jammu and Kashmir, India. It was founded in 1999 by the former Union Home Minister, Mufti Mohammed Sayeed, and captured power in the state of Jammu and Kashmir in October 2002 assembly elections. In 2004 it has one member each in the Lok Sabha and in the Rajya Sabha. It was a member of the ruling United Progressive Alliance until the 2009 elections.